Christmas appears to have come early for avid music and TV consumers: Spotify and Hulu are partnering up to offer a discounted joint subscription plan. 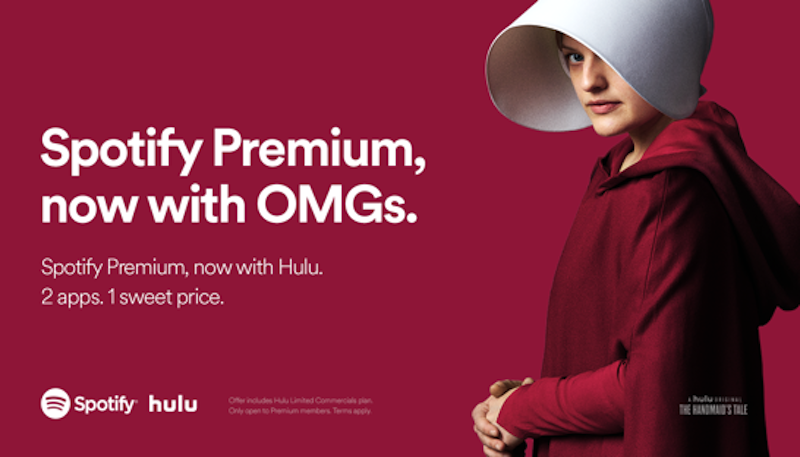 Dubbed “Spotify Premium, now with Hulu”, the plan marries a full Spotify subscription with a first-tier Hulu subscription for just $12.99 a month. For context, if these plans were bought separately, the costs would total almost $20. This isn’t the first time Spotify and Hulu have joined forces like this. In September 2017, the two streaming platforms began selling a deeply discounted subscription plan for students. “Based on the outstanding performance of the Spotify and Hulu student package, it’s clear that consumers love to combine their music and television experiences together,” Hulu’s Senior Vice President Tim Connolly said of the new plan in a statement. 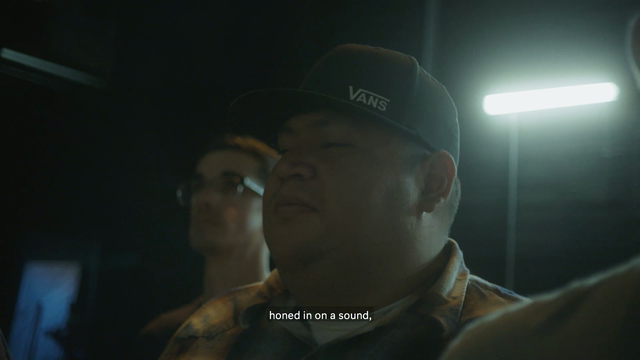 In addition to their extensive catalogs of content, both Spotify and Hulu have been known to participate in exclusive releases. Hulu, for example, is the exclusive home of acclaimed series The Handmaid’s Tale. Spotify, meanwhile, recently hosted exclusive music videos from The Weeknd. For now, the discounted plan will only be offered to customers already enrolled into a Spotify Premium account. According to Variety, the two companies aim to make the joint subscription open to all customers sometime this summer.